This one is perfect for those contractors who want a standard roof with 65″ interior height clearance, rather than the high roof Sprinter. Exterior height is 8′. Comes with heavy duty cargo protection package, sidewall paneling behind the partition and cargo straps and lashing rails so you can secure your load from shifting. *Offer expires April 30, 2019. Our most popular size with NEW Options now available in our 2019 model including MBUX – 7″ touchscreen with navigation, active lane keeping assist, rain sensors, attention assist. Includes LED light strip in the load compartment, heavy-duty cargo protection package with lashing rails and tension straps. Heated/Power Mirrors, Auxiliary Heater, Window on sliding door, and a window in the sliding door and the partition to give you greater visibility. The Convenience Package includes Central sole w/storage compartment, Two additional master keys (total of 4), Instrument cluster with pixel-matrix display, cruise control, mult-ifunction steering wheel with trip computer. Cold Weather Package includes heated seats and electrical auxiliary heating. Full Partition w/window, Heated/power side mirrors, blind spot assist, Halogen fog lamps, Comfort overhead control panel, Interior cargo trim with washable full height walls, Leatherette seating. Nothing stops the Metris from driving your business forward. Now available in 2 cargo lengths, the Metris is the only mid-size commercial van large enough for the demands of the job, and small enough for wherever you need to go. **Maximum permissible gross weight of the trailer, if the trailer is equipped with a separate functional braking system. Please make sure to comply with local trailer load regulations. Some specifications and features shown or mentioned in this flyer are optional and only available upon request at extra cost. Specifications are based on expected values for North America and are subject to change without notice. Performance is limited by available traction, which snow, ice and other conditions can affect. Always drive carefully, consistent with conditions. Best performance in snow is obtained with winter tires. Read Operator’s Manual before towing. All measurements in cm (in) unless otherwise specified. No system, regardless of how advanced, can overcome the laws of physics or correct careless driving. Please always wear your seatbelt. 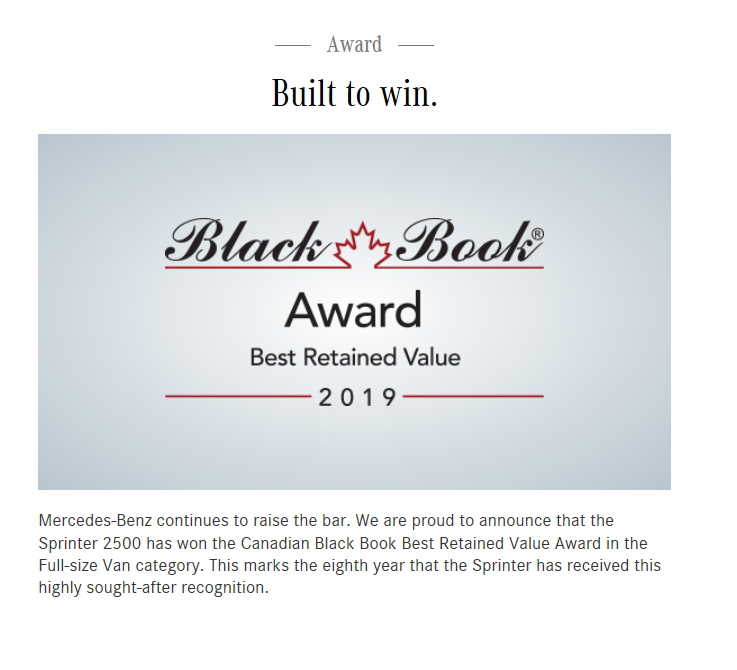 Visit Mercedes-Benz-Vans.ca for details.